What to do if you experience injury symptoms after an accident. What if I later find I was injured in the accident? If I find at a later time that I was injured in the accident, who will pay my medical bills? 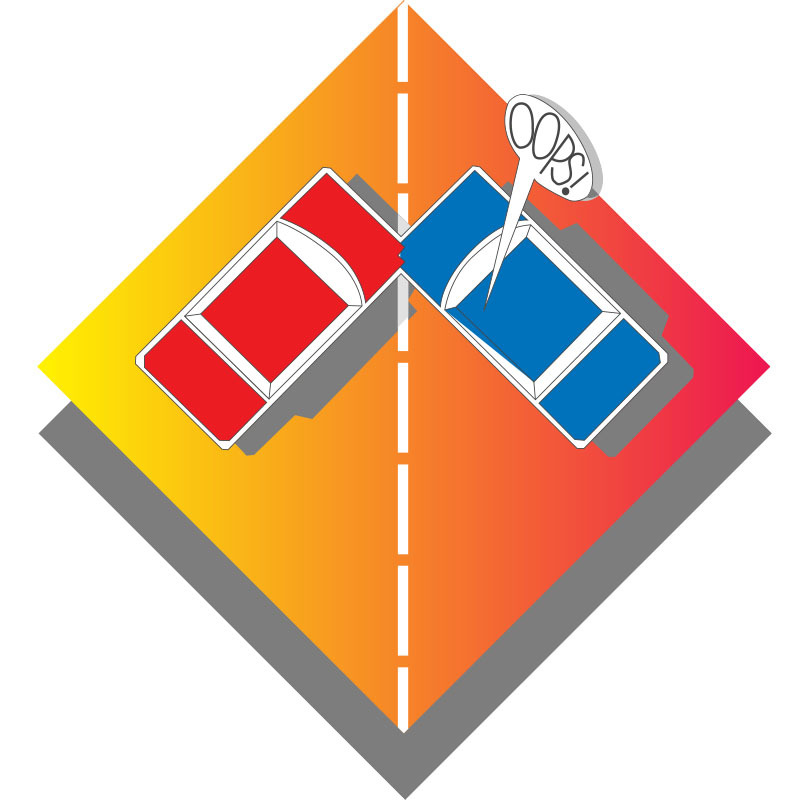 If you have signed a general release form which is not limited to only property damage, any future injuries might be your own responsibility, even if the other driver was at fault. The insurance company has no right to require you to give-up any potential bodily injury claims in order to settle your property damage claim. Be sure that any release you sign is limited to property damage only. If you discover at any time after an accident that you were injured by the accident, promptly contact an attorney who is experienced in handling accidental injury claims. Sometimes, a person may be injured in an automobile accident but the injuries will not become apparent until weeks or even months after the accident. If this occurs, you should seek medical attention at once. If you do have accident-related injuries, you should consult an attorney who is experienced in handling accidental injury cases. 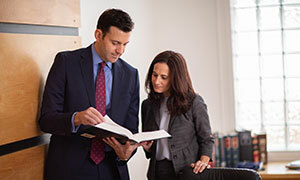 Most lawyers who practice personal injury law are willing to consult with you about your accident-related injuries for free and, if you retain them to represent you, it generally will be on a contingency basis, which means the lawyer will earn a fee only if the case is successful. A variety of sources may be available from which you may recover medical expenses. First, if you have a medical insurance plan (through work or otherwise), that coverage will, in most instances, apply. Additionally, a standard coverage which is available on most automobile policies is medical payments coverage. If you have medical payments coverage under your own policy, it generally entitles you to have your medical bills reimbursed up to the specified policy limits for you or anyone in your car who is injured in an accident. These payments must be made regardless of who was at fault. If the other driver was at fault but was uninsured, you can proceed under your own uninsured motorist coverage to have your insurance company handle your accident-related medical bills. If the other party does have liability insurance, you also can con-tact that insurance company for payment. If you were on your job at the time of the accident, contact your employer about filing a Worker's Compensation claim. In some instances, an insurance company will require you to pay your medical bills and then it will reimburse you. There always is the possibility that the insurance company will deny that the injury is accident-related, depending on the amount of time which elapsed between the accident and your first treatment by a doctor. For this reason, it is critical that you have any injuries which appear to be accident-related checked-out by a doctor as soon as possible after you experience symptoms. Remember, however, that any claim involving injuries and medical expenses should include a consultation with a lawyer experienced in handling accidental injury claims.